118, Vipul Agora, MG Road, Gurgaon - 122002, Haryana. 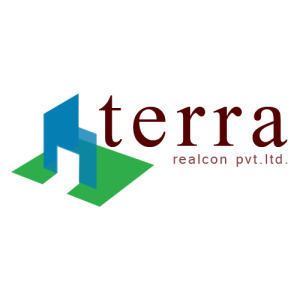 Terra Realcon Pvt Ltd was established in 1985 and is one of the leading names in the real estate sector in India. Their vision is to be the leading real estate company in India engaged in building International-standard integrated townships, group housing, commercial complexes & hotels. Their mission is to provide world class living spaces at affordable cost focusing on innovative concepts, quality construction and timely delivery. The Terra Group is known primarily for their excellence whilst delivering residential and commercial projects through Bhiwadi. Some of their most notable residential projects include Terra Heritage, Terra Greens, Terra City, Terra City 2, Terra Elegance and Terra Castle. These projects are known for their wide list of features and amenities along with the exponential location advantages. Under the leadership of Mahinder Arora, Terra Realcon Pvt Ltd has made great strides in the real estate industry. The Terra Group is a member of CREDAI and is poised to create new landmarks and properties in Bhiwadi.